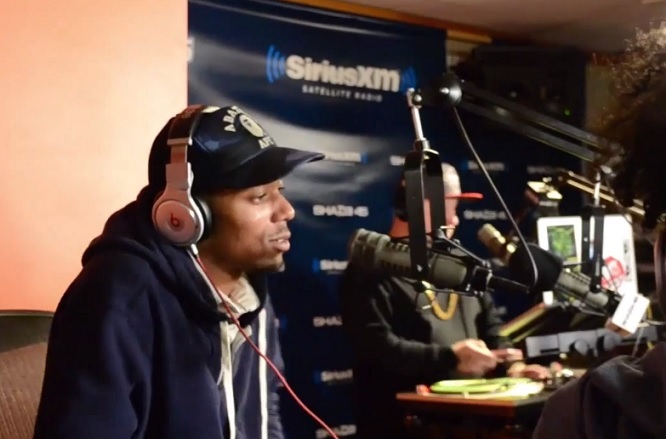 Trademark Da Skydiver recently made his way over to Shade 45 for an exclusive interview with DJ-producer, Statik Selektah, and spoke on a number of topics which included his current status with Jet Life, Flamingo Barnes 2: Mingo Royale and more. Also, check out Mingo in action towards the end as the New Orleans emcee shows off some his laid-back bars for listeners tuning in. 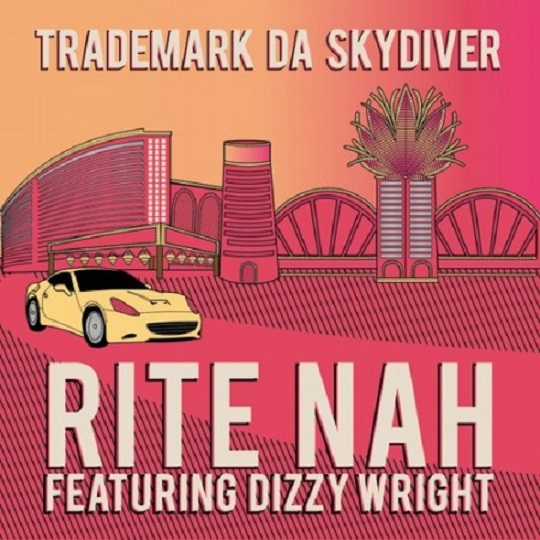 Trademark Da Skydiver continues to do his solo thing and releases the music video t to his new single “Rite Nah” featuring Las Vegas bred emcee Dizzy Wright. It’s straight flashing lights and night life visuals in Trade’s latest offering as the rapper takes to the streets of Vegas and performs to the camera along the way. Definitely no signs of anything Jet Life related in this besides some fine greenery so I think it’s pretty safe to assume that the Super Villain is currently doing his own thing. ”Rite Nah” is featured on Trademark’s upcoming Flamingo Barnes 2: Mingo Royale project. Trademark Da Skydiver is finally back with some new music and today unveils his new single “Rite Nah” featuring Funk Volume emcee Dizzy Wright. Produced by Ti’Khari, Trade laces the hypnotizing instrumental with his signature slow flow about his hustle, real friends and of course love for the finest greenery. Recently, Jet Life founder Curren$y officially addressed rumors that Trademark had split from the crew, however, the New Orleans spitta clarified Mingo was busy in a cave writing raps and putting together the final touches on his upcoming Flamingo Barnes 2: Mingo Royale. Take a listen as Trademark opens up his verse with kicking rhymes about getting paid with or without phony homies and continues to drop lines throughout his verse about standing alone. It’s anyone’s guess at this point to really know if Trademark is still about that Jet Life, only time will tell.